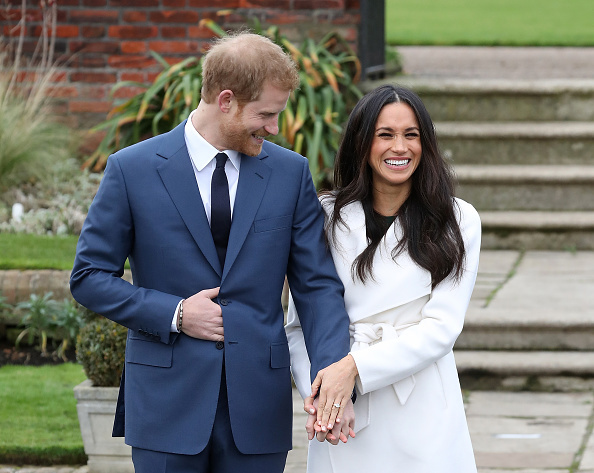 Yesterday brought the news the nation had been waiting for – the engagement of Prince Harry and Meghan Markle. Intense media coverage of the couple’s relationship means there is little we don’t know about the two and it seems like they are the perfect match. The Telegraph asked a handwriting expert, a face reader, an astrologer, a numerologist and a relationship counsellor for their thoughts about whether Harry and Meghan will last. In between acting jobs Meghan worked as a freelance calligrapher, according to consultant graphologist Tracey Trussell, this means she already has the marks of a royal and even has similar writing to Queen Victoria. On the face of it, it appears to be an attraction of opposites but if you look more closely you will see that this young couple share core values and they both want to do good deeds, and just have fun. 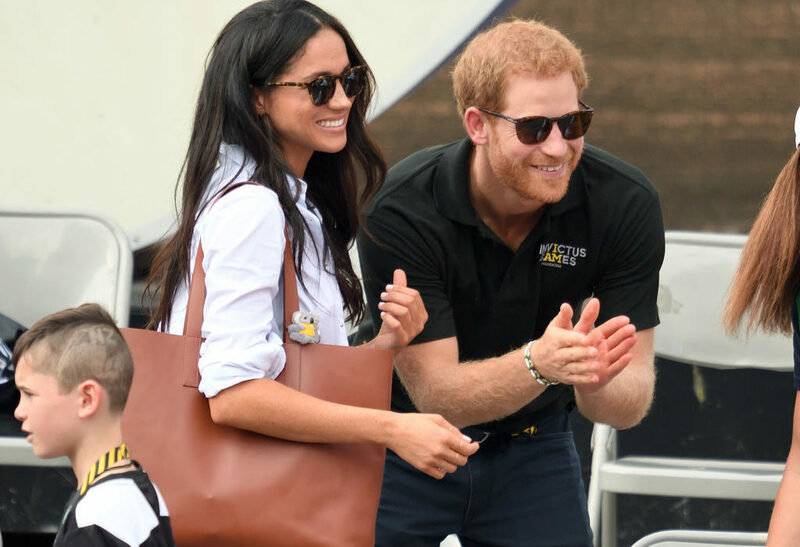 While our modest and unassuming Prince will allow his lady to sit in the driving seat and push them forwards steadily, beautifully and progressively with discipline and determination, he will conquer with gentleness and humour. The blend could work very nicely. 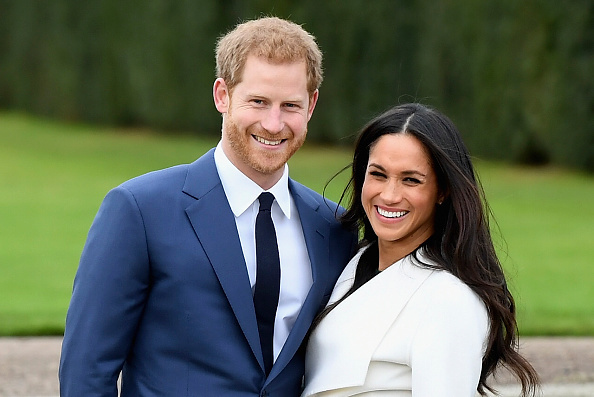 Face reader Saffron Ellidge also thinks Harry and Meghan will last due to the two sharing similar strong facial features. They’ve both got determined jaws, very strong and angular. She’s got more definition in the jaw which means that she would probably win in arguments between them. He’s got a little bit more of a slightly angry energy but I suspect that if she got emotional then he would capitulate. When I look at them both, they’re both going to be fantastic at doing humanitarian work together. She won’t be a passive partner of a royal and she’s not angling to be a member of the Royal family. That’s the bit that scares her – being an outsider and thinking how am I going to step into that role. She has a strong chin and a strong jaw and I suspect that will kick in. In that way, she would put on her mask, stick out her jaw and say ‘Come on, you’ve got this’. We think Meghan will do an excellent job of being a royal although it will be a nerve-racking experience. Numerologists believe that life works in cycles and that by using the numbers one to nine, you can gain insights into personalities and relationships. For example, you can take a name, give each letter in it a number and add it up to see what it all means. 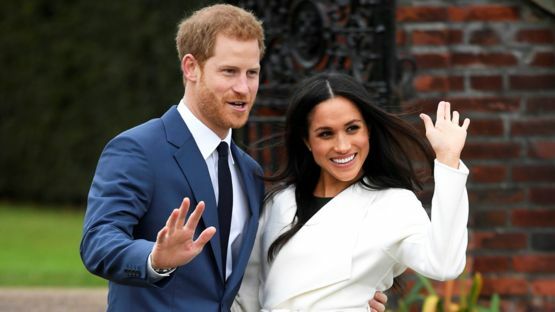 Meghan may use her real first name, Rachel, when she marries and if she does, according to Sonia Ducie author of What is Numerology? this will be a positive sign for their relationship. When you add up both their first names, you get 64 and that number is about giving each other a sense of direction and purpose. I think when this marriage goes ahead they could both push boundaries in terms of their humanitarian and charity work. It’s in the second half of his chart that he’ll get married later on in life, and it’s the same number as her life partner number – 31. And 31s have the warrior in them. They’re pioneering and she is tenacious. She definitely has a little bit of the Princess Diana in her. Harry thinks likewise saying in an interview that the he believes Meghan and his late mother Diana would have been ‘thick as thieves’ and ‘best friends’. Because Meghan was born on August 4 she is a Leo while Harry, born on September 15, is a Virgo. According to astrologist Sally Kirkman though, opposites attract and their contrasting natures thanks to their differing star signs makes them a good match. Leos tend to be ego-centric, show-offy and they like to be adored. They need to be the centre of their own universe. However, Virgos are unassuming and down-to-earth. They also tend to be kind, caring and attentive. The perfect partner. Leos adore the attention that Virgos give them, and Virgos enjoy living life to the full with their fun-loving Leo. If they can balance work and play, these two make a winning team. With Leo being represented by a lion it is the most royal star sign and so Meghan was maybe always destined to become a royal. One aspect of Meghan the media has been scrutinising over is her status as a divorcee. She has been divorced from her ex-husband Trevor Engelson for four years now which, according to relationship counsellor Jennie Miller, is a good length of time between marriages. If you come out of a relationship and you think it ended with the other person because it was all their fault, then you can possibly go into the next relationship and exactly the same thing will happen again if you haven’t considered your own part. But if you have had some reflection time to think why it didn’t work and what your part in that is, then the chances are you will go on and the next relationship will be better. 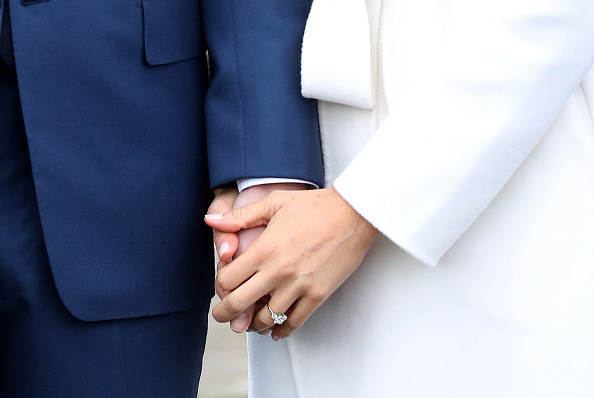 Meghan and Harry really do seem like the perfect the couple!